The couple decided to celebrate their upcoming wedding anniversary in September with a loving photoshoot. Finding lasting love in a fast-paced world can be a mission. How many more swipes to the left will you have to endure before you meet Mr Right? Well, one couple give us hope that true love does in fact exist. 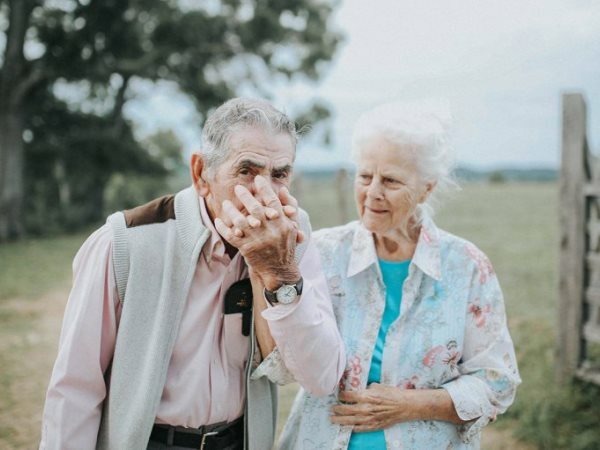 Ollie and Donald King have been married for nearly seven decades – and they’re as in love as the day they locked eyes. 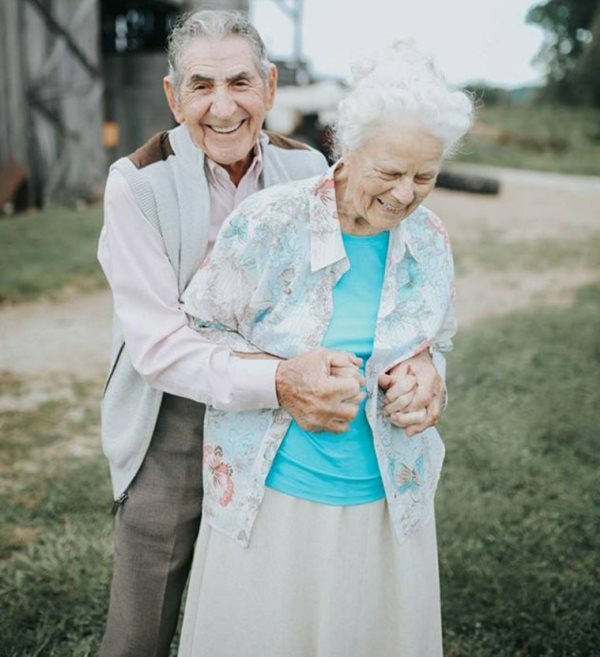 The couple decided to celebrate their upcoming 68th wedding anniversary in September with a loving photoshoot. “There have been times in my career that I sat back after a session and thought, ‘Wow, I really love my job.' This was one of those nights,” photographer Paige Franklin, of Paige Franklin Photography, wrote on Facebook after the shoot. Paige captured the exchanges of loving gazes, sincere smiles and warm embraces between Ollie (83) and her husband, Donald (87). 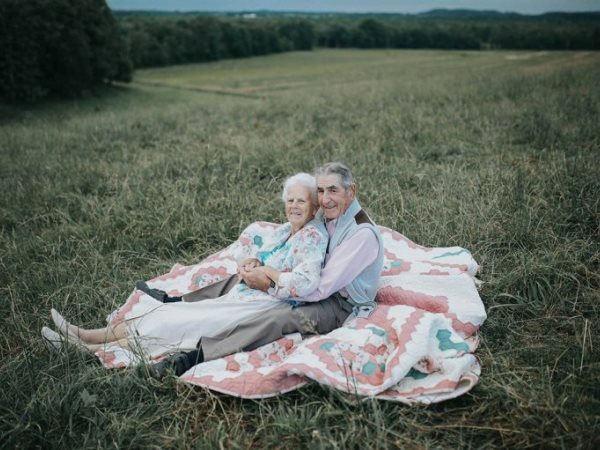 The pair have three children and have been living on their farm in Kentucky in the USA for the past 30 years, where they grow corn, soya beans and tobacco. “They're as alive and happy now as I’m sure they’ve ever been. I hope and pray that my marriage lasts through time like theirs has,” Paige added. Donald has been a pastor for 47 years while Ollie worked as a quilter for more than three decades. When asked to mention what made him proud to be married to Ollie, Donald seemed at a loss for words, Paige shared.